Bill Hudson retired from the United States Air Force in 2011 after 34 years of service and achieved the rank of Brigadier General. He has held several command and staff positions throughout his career. Prior to his retirement he was the Assistant Adjutant General for Air, Colorado Air National Guard and the National Guard advisor to the 14th Air Force Commander, Vandenberg AFB, CA. He received a BBA from New Mexico State University, and is a graduate of the Air Force Air Command and Staff College and the Air Force War College. 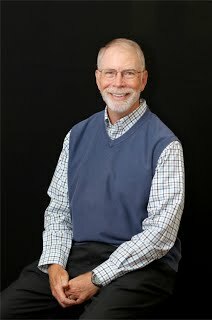 He and his wife Cathy moved to Eaton, Colorado in 2011 and are members of the First Congregational Church of Eaton/Ault. 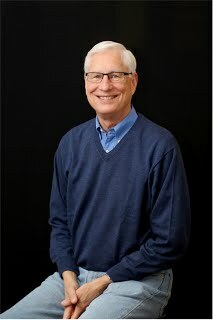 Dave McNeff received a BA from Biola University and an M.Div and Th.M from Talbot Seminary where he taught for 5 years. He then pursued a 30-year business career in the technology area, retiring as Vice-President of the Integrated Solutions Division for Motorola. Since 2008 he has served as pastor of the First Congregational Church in Eaton, Colorado. Adrienne Haythorn was born and raised in Eaton, Colorado. She graduated from the University of Denver with a B.A. in Communications with an emphasis in marketing. After graduating from college, she went to work for Professional Finance Company in Greeley, CO. In 2008, after she and her husband Dan welcomed Max, the first of their three sons, she became a stay-at-home mom. 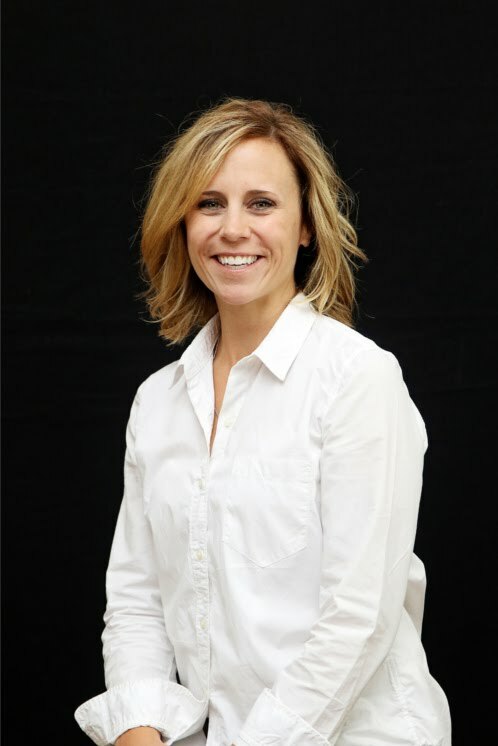 In August 2015, Adrienne began her first year of teaching Kindergarten in addition to acting as the Superintendent of Northern Colorado Christian Academy. Adrienne is very involved with the First Congregational Church of Eaton/Ault where she teaches two Sunday school classes, attends Bible studies, and helps with Vacation Bible School. Adrienne has always been surrounded by a family of excellent educators and has adopted a passion for the need to educate children for the Glory of God. 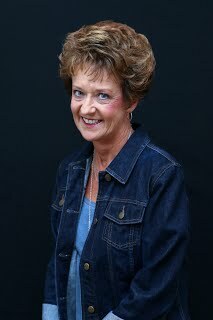 Karla Bowness graduated from Northwest Missouri State University with a degree in Elementary Education/Special Education in 1978. She taught for four years in Nebraska prior to coming to Eaton, Colorado, where she taught for 27 years with the Eaton RE-2 School District, retiring in May of 2011. Since her retirement, Karla has been Director of Children’s Ministries at the First Congregational Church of Eaton/Ault. Karla and her husband, John, moved to Eaton in 1982 and have been members of the Eaton Congregational Church since 1984. They have three children and four grandchildren. Marvin Johnson, an Eaton native, graduated from Eaton High School, attended Northeastern Junior College, Aims Community College, and Colorado State University. 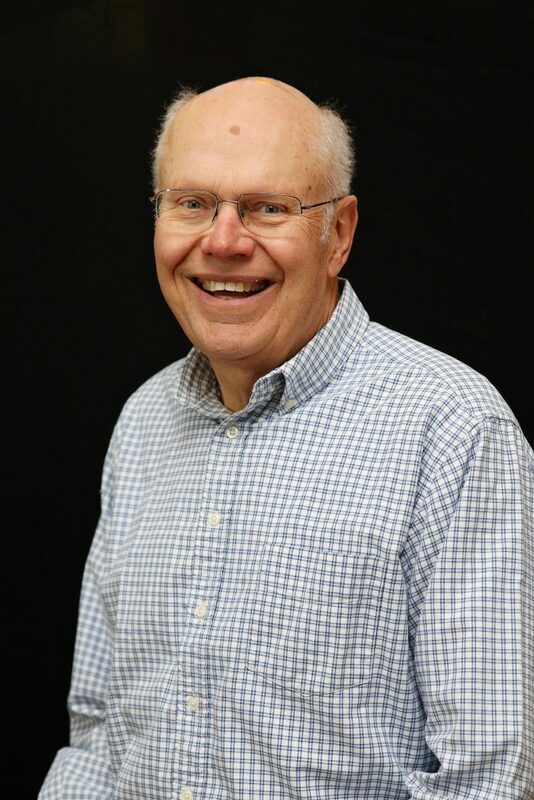 Marv served in the Air Force and then made a career in the Colorado Air National Guard working as an electronics technician in communications and radar systems and later as Production Control Supervisor for maintenance. Having served 32 years, he is now retired and lives in Eaton with his wife Beth. An active member of the Evangelical Free Church of Eaton, he ministers as a deacon and has served in children’s ministries for many years. He is blessed with two children and three grandchildren and has a heart to be supportive of Christian education. Ken grew up in Greeley, Colorado. 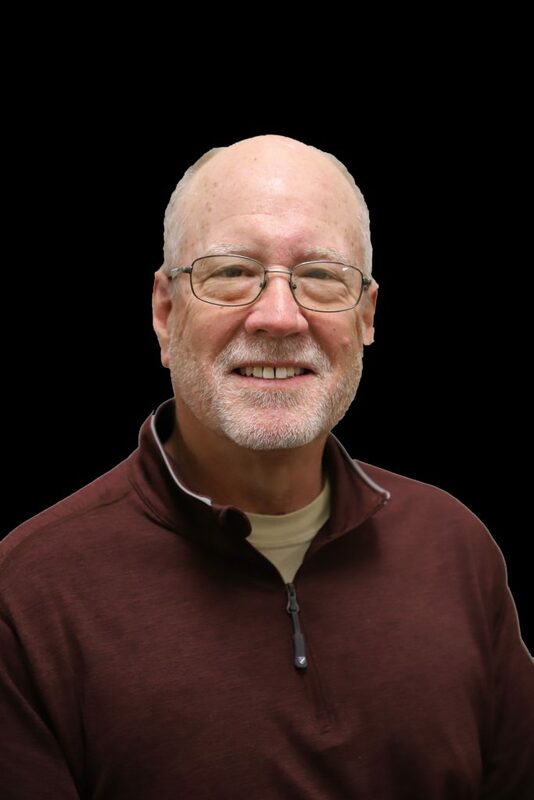 He received degrees in education from the University of Northern Colorado and Colorado State University while teaching and coaching in the Eaton School District. He later became a School Principal at Eaton Middle School, Galeton Elementary and Benjamin Eaton Elementary completing a total of 31 years in education. He and his wife Janice, also a retired educator, live in Eaton and are members of the Eaton Community Church.